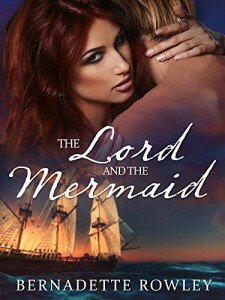 Lord Nikolas Cosara has lost his brother at sea, and is driven to discover whether his sibling has died at the dangerously seductive hands of a mermaid. But when Nik finds Merielle washed up on the beach, he reluctantly saves her. Despite his antipathy for her kind, Nik is increasingly drawn to Meri, who is slowly working her way into his damaged heart. 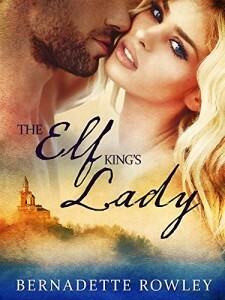 In the midst of a war between elves and men, two unlikely companions find love. But in this battle of ages, can they defy the very blood that courses through their veins? 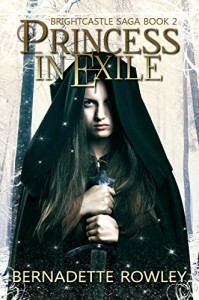 The human kingdom of Thorius is once again under threat from the dark elven menace. 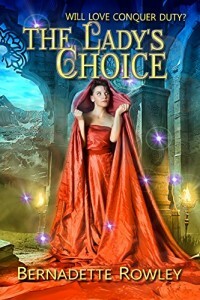 General Kain Jazara has sworn to protect Thorius from all danger, magical or otherwise – but first he must rescue the highborn family of alluring healer Lady Alique Zorba. 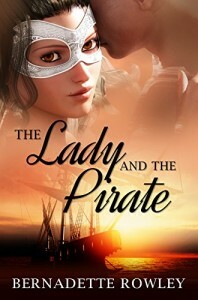 Thrown together in their quest to save Alique’s family, and eventually themselves, from the merciless elven clan, the pragmatic General and the impulsive Lady Alique discover an undeniable passion. But when Kain’s world is torn apart by a personal revelation, he turns his back on both Alique and his homeland. 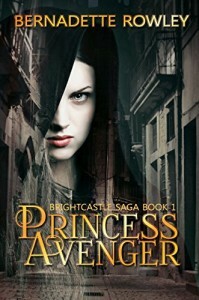 Can Kain find a path back to love and victory in time? Or will he allow revelations from his family’s mysterious past to destroy his relationship, his happiness, and his kingdom? 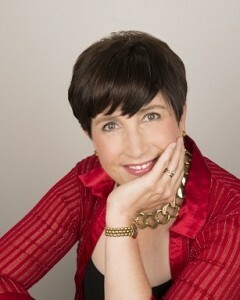 Perfect for fans of Nalini Singh and C.L. Wilson.